You’ve reached the moment where you want to invest in a designer handbag. Congrats! 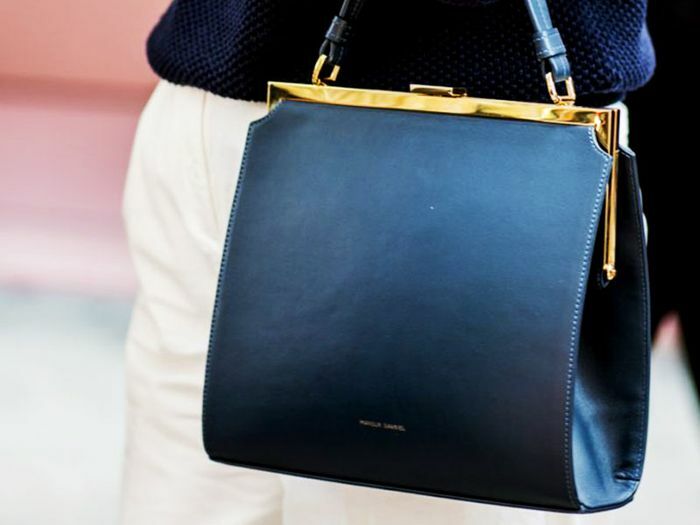 A well-chosen luxury handbag is truly one of the best investment pieces you can buy. It will see you through a lifetime of wardrobe crises, serve as a trusty travel companion, and even become a valuable heirloom after you’re gone. So where do you start in the bag-buying process, and what kind of bag is really worth the investment? It is, of course, crucial you choose a style you love, but there are several other factors to consider before making the big purchase. For example, will the brand hold its value? What color should you choose? What silhouette will never go out of style? Investing in what we like to call the holy trinity of luxury handbags—Chanel, Louis Vuitton, and Hermès—is a no-brainer when looking at the resale value. The fashion crowd has also put designers like Chloé, Céline, Gucci, and Loewe on the It-bag fashion map with styles that have become classics in their own right. If you're ready to dip into the world of designer handbags, scroll below to see our curated list of power purses that are timeless, desirable, and make for some incredibly elusive arm candy. 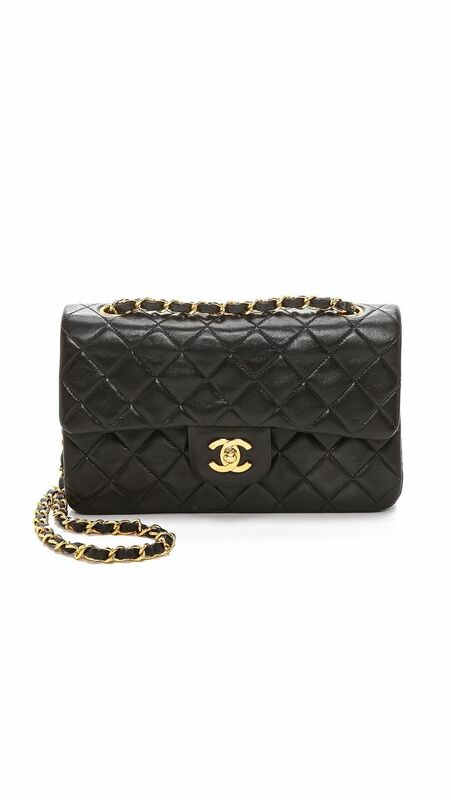 A favorite of Alexa Chung, Rosie Huntington-Whiteley, and Rita Ora, the Chanel Flap Bag boasts a high resale value, and, let’s be honest, will never go out of style. Don’t underestimate the power of this classic tote bag. The Neverfull is one of Louis Vuitton's all-time most successful bags and comes in endless material options as well as limited editions and special artist collaborations. Inspired by Grace Kelly, this Hermès bag is a true classic that consistently retains or increases in resale value. Made of 41 different leather pieces, nine textile pieces, and 45 pieces of cloth, along with the addition of metalwares and zips, Jonathan Anderson's Puzzle bag is a genuine work of art and a style staple among the fashion set. The timeless Sac de Jour comes in a variety of colors, textures, and sizes. An ultra-chic option for the working girl. Designed by Karl Lagerfeld, Fendi's It bag is known for its easy-to-open pouch and statement lining that peeks through when the clasp is left undone. Versatile, sophisticated, and perfect for day to night, the Chloé shoulder bag remains a power purse among the fashion set. Ensure a sophisticated look with Saint Laurent's classic shoulder bag (with removable leather tassel). It's guaranteed to work with every item in your entire wardrobe. Available in an array of colors and five sizes, the now iconic silhouette and gold hardware have rapidly become a must-have on the street style circuit. Lady Diana catapulted the intricately detailed Dior Lady Bag to cult status. Follow in the footsteps of royalty and get your arm around the purse that will never go out of style. Loved for its spacious interior and simple, suitable-for-work design, it has become a true classic over the last decade. Plus, have you ever seen the brilliant Olivia Pope without her trusty Prada tote on Scandal? Never. Since the bracelet bag made its debut on Chloé's spring 2017 runway, it has garnered a cult following ever since.